Stella Etc. was another one of our all-time favourites. Back when the summers were only six weeks long, we’d read one book a week (always skipping the final book because it was when Stella went back to London so you did’t see all her Portbay friends). 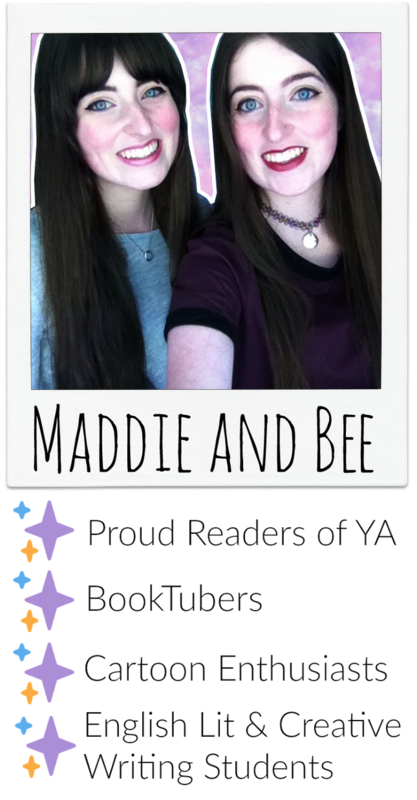 This time Maddie and I managed to read all seven books in one day! Stella Etc. is full of summer adventures, friends and sea-side fun! The Chocolate Box series is one of my favourite middle grade series. I remember when Cherry Crush was being teased on Cathy Cassidy’s website and getting so excited at the idea that she was going to be writing a series about sisters! I also remember in 2010 (when I was 12-13) thinking, ‘oh my goodness, I’m going to be 18 by the time I finish this series!’ (Though I was 19 in the end because she added a half-brother to the mix which bumped the series up to six.) I stopped reading when Summer’s Dream came out…I’m not entirely sure why… but it felt like finally the right time to complete my Cathy Cassidy reading experience! I’m so glad I did, because it’s chocolatey and beautiful.